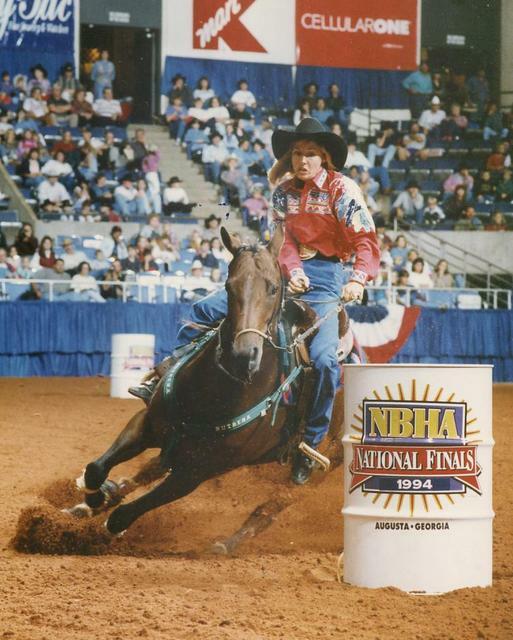 Barbara Eastep & 1994 NBHA World Champion mare "She Will Pass" by "Pass Em Up". She outran 1800 entries to clock the fastest time of the entire world show. What a mare!!!! "She Will Pass" at age 25 and doing GREAT!!! 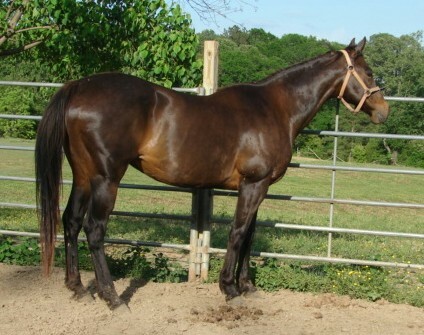 So great, that she's in foal to "Cee Him Dashin Bye" for 2014. Video of Maddie Lang and Flittin Moon Mist aka Flirt at the IFYR in Shawnee, OK breaking a arena record.